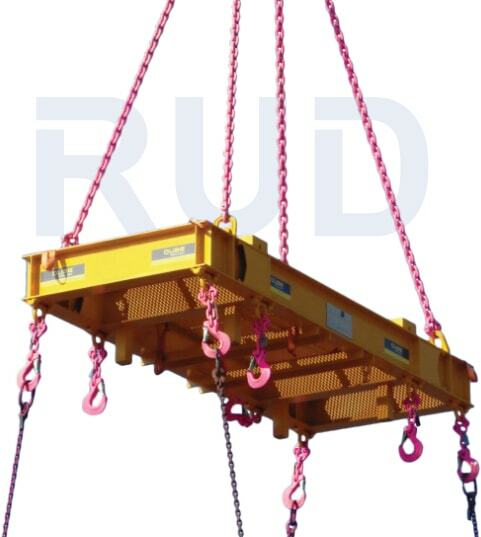 Use RUD’s quality lifting and lashing systems to lift and move loads safely. Our product range includes more than 600 lifting and lashing points for multi-directional loading. 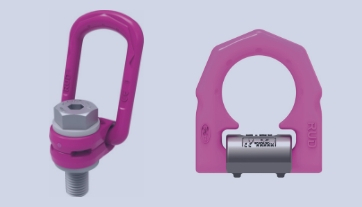 Every product has been tested and certified to ensure it meets RUD’s exceptional standards for strength, performance and endurance. We provide both welded (from 0.5 to 100 tonne working load limit) and bolted lifting points (from M6 to M150, ¼ inch to 5 inch UNC). 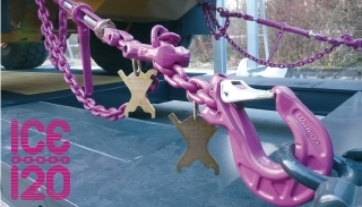 Use these lifting points in conjunction with our VIP and ICE lifting chains to match the needs of more demanding jobs. 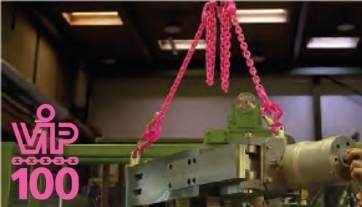 We have a range of more than 370 different sling chains and components. The full range of boltable fastening elements in different designs and weldable versions. 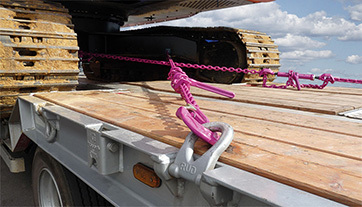 RUD Lashing Systems and Components offer increased safety, efficiency and reliability. Our ICE chains and components are Grade 120, the strongest in the world. This quality-guaranteed product allows us to make smaller chain sizes and weights with the same high performance as a larger chain. ICE 120 products and engineered solutions offer significant opportunity to increase operational efficiency and safety across all industries.